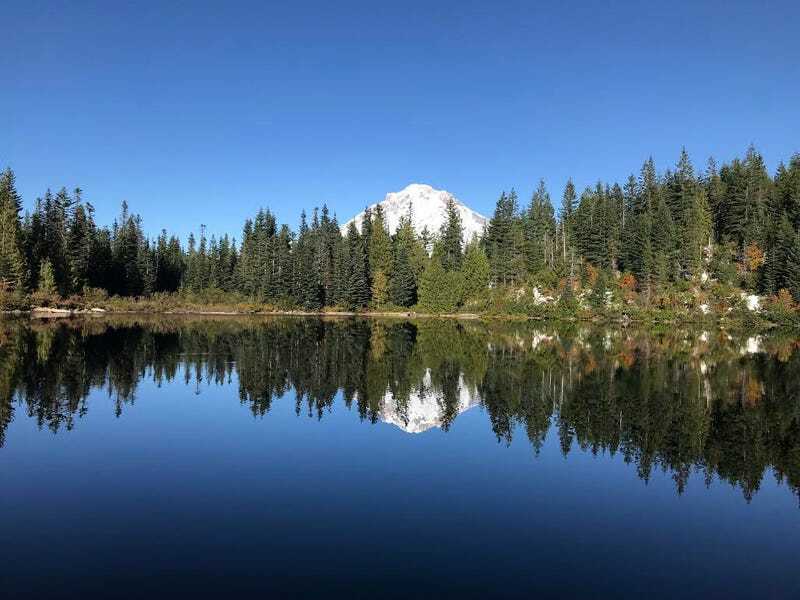 Mirror Lake and Mt Hood. Mirror Lake and Mt Hood. USA, Oregon. By Zack N.